Magnus Carlsen is a Norwegian chess player who won the World Chess Champion in 2013. This biography of Magnus Carlsen provides detailed information about his childhood, life, achievements, works & timeline. 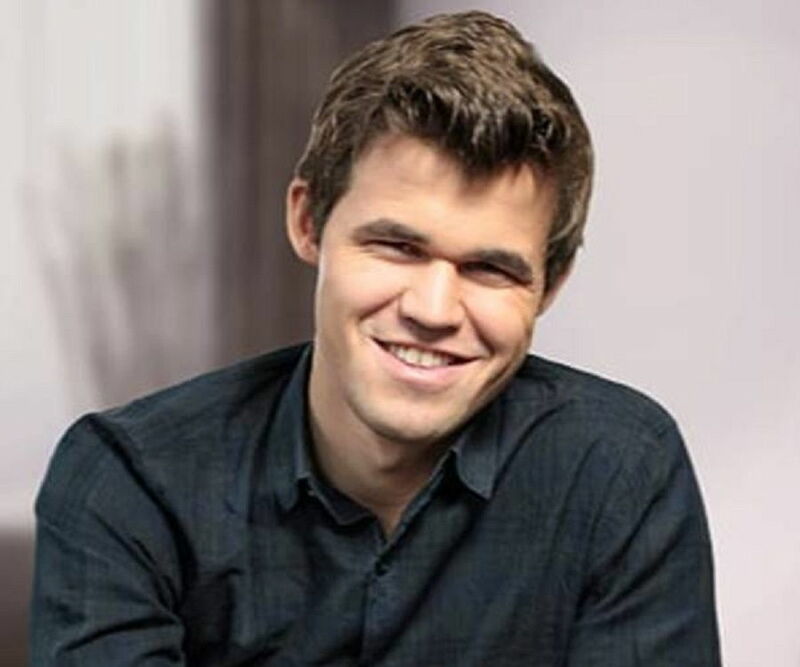 Magnus Carlsen is a Norwegian chess player who won the World Chess Championship in 2013, becoming the second youngest world chess champion at age 22. A chess prodigy, he had become a Grandmaster at the age of 13 in 2004, and was ranked world No. 1 in 2010 when he was just 19 years old. At that time he was the youngest chess player in history to be ranked world No. 1. The son of engineers, he began displaying his intellectual abilities at a young age. He could solve 50-piece jigsaw puzzles by the time he was two and assembled Lego sets meant for much older children at the age of four. Recognizing his mental gifts, his father taught him chess and soon the young boy was hooked. 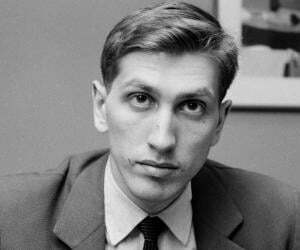 He started participating in prestigious chess tournaments when he was eight, winning several of them. He gained international fame following his victory in the C group at the Corus chess tournament, in Wijk aan Zee, in 2004. He went on to become a grandmaster after finishing second at the Dubai Open Chess Championship in April the same year. His career touched newer heights over the next few years and in 2010, Fédération Internationale des Échecs (FIDE) announced that Carlsen was the top player in the world. Sven Magnus Øen Carlsen was born on 30 November 1990 in Tønsberg, Vestfold, Norway. His parents, Sigrun Øen and Henrik Albert Carlsen, are engineers by profession. He started displaying his intellectual capabilities when he was still a toddler. At the age of two he could solve 50-piece jigsaw puzzles all by himself and proceeded to assemble Lego sets meant for much older children at the age of four. His father recognized the boy’s brilliance and competitive spirit and taught him to play chess. Carlsen became very fascinated with the game and played by himself for hours at a stretch. 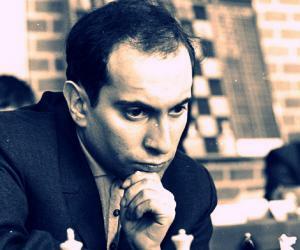 He also began reading books on chess which helped him in developing his game plan and skills. Blessed with a great memory, he soon developed into a formidable chess player despite his young age. He played in his first tournament—the youngest division of the 1999 Norwegian Chess Championship—at the age of eight. From 2000 to 2002, Carlsen played almost 300 rated tournament games, and in 2002 he finished second in the boys’ under-12 division at the Fédération Internationale des Échecs (FIDE) World Youth Chess Championship, held in Iráklion, Greece. In 2004, he gained international attention after his victory in the C group at the Corus chess tournament in Wijk aan Zee. 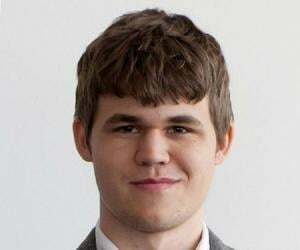 Carlsen was just a young teenager and his victory in the C group led Grandmaster Lubomir Kavalek to give him the title "Mozart of chess". In March 2004, he defeated former world champion Anatoly Karpov at a blitz chess tournament, and went on to achieve one draw against Garry Kasparov, who was then the top-rated player in the world. Carlsen was then defeated by Kasparov in another round and thus knocked out of the tournament. He finished at second place at the Dubai Open Chess Championship in April 2004 and became a Grandmaster. 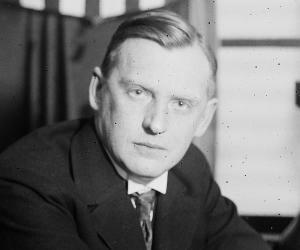 At the time, he was the world's youngest Grandmaster, and the third youngest person ever to hold GM status. He played brilliantly at the 2006 Norwegian Chess Championship but lost to Berge Østenstad at the last-round. However, he was able to win the title for the first time in the play-off. He faced several formidable opponents in the prestigious Linares chess tournament in 2007, which many consider to be the "the Wimbledon of chess". Carlsen played against top-rated players like Veselin Topalov, Viswanathan Anand, Peter Svidler, Alexander Morozevich, and Levon Aronian, and achieved a second place. He became the youngest person ever to win a category 18 tournament in August 2007 when he won the International Chess Festival Biel Grandmaster Tournament. The next year he shared first place with Levon Aronian in the Corus chess tournament, becoming the youngest person ever to win a category 20 tournament. In 2009, he won the World Blitz Championship in Moscow and then entered the London Chess Classic as the top seed. He proceeded to defeat former world champion Vladimir Kramnik and went on to win the tournament. In January 2010, FIDE announced that Carlsen was the top player in the world. In 2013, Magnus Carlsen faced world chess champion Viswanathan Anand in the World Chess Championship in Chennai, India. 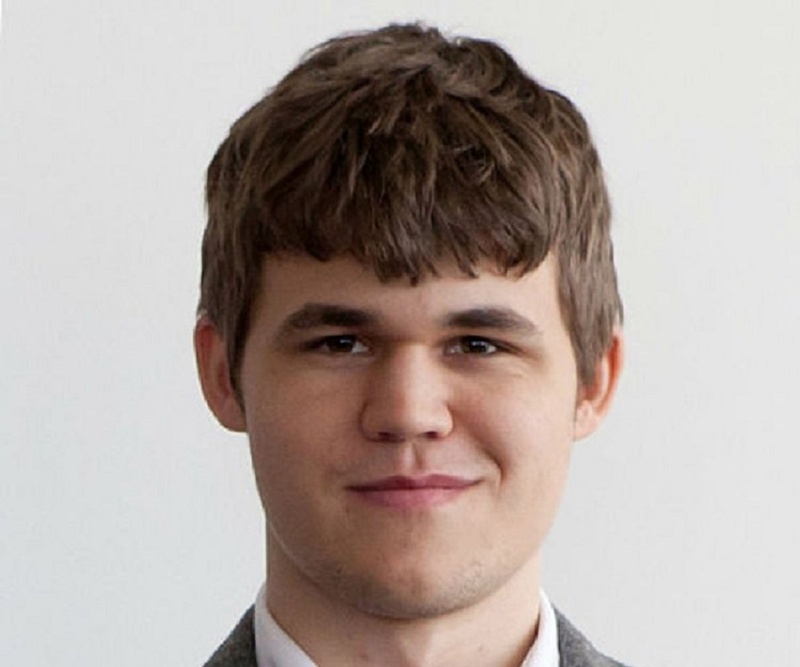 Carlsen won the championship 6½–3½ by winning games five, six and nine and drawing the remainder. Thus he became the new world chess champion, the second youngest player (after Kasparov) to win the world title. He again faced Anand in a match for the title of World Chess Champion in November 2014 and successfully defended his World Champion title. Magnus Carlsen won the Chess Oscars for five consecutive years from 2009 to 2013. The Chess Oscar, conducted by the Russian chess magazine ‘64’, is awarded to the year's best player according to a worldwide poll of leading chess critics, writers, and journalists. The Norwegian tabloid ‘Verdens Gang’ (VG) named him "Sportsman of the year" in 2009. In 2011, he was given the Peer Gynt Prize, a Norwegian honor prize awarded annually to "a person or institution that has achieved distinction in society". His peak Elo rating is 2882, the highest in history.